Parramatta Christian Church is a multi-ethnic, multi-generational church in the heart of western Sydney. Parramatta Christian Church is a part of the Australian Christian Churches (formerly Assemblies of God) movement and has been serving our community since the early 1980's. We are a diverse people - united by our love for Jesus and His people, and our passion to make Him known to others. 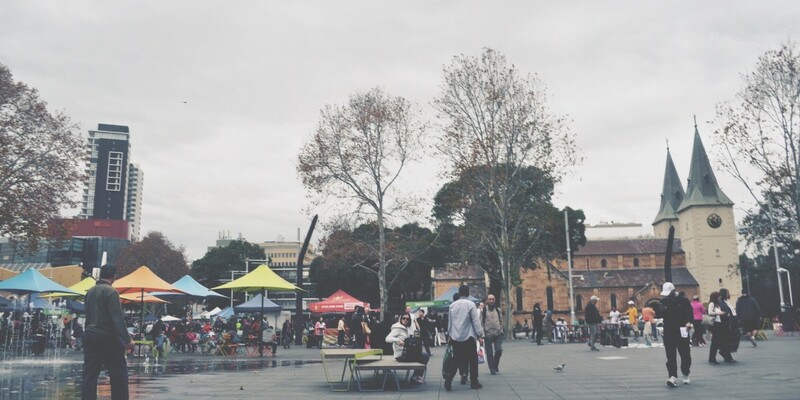 By God's grace, Parramatta Christian Church exists to follow Christ, love His church and serve our city. Thinking of joining us? These pages will help paint a picture of church life.